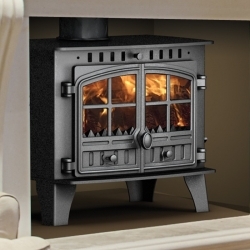 Enjoy twice the comfort and twice the view of your fire with a Stockton 11 double sided stove. 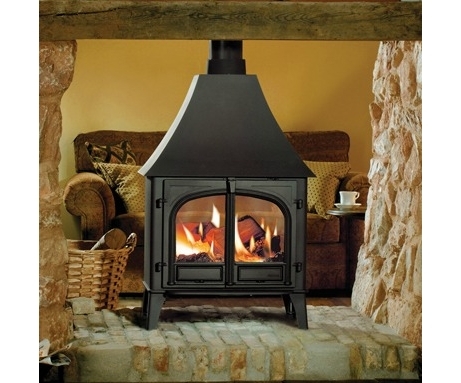 Although this double sided configuration does not allow the incorporation of full cleanburn technology the stove still includes an airwash system to keep the glass clean. 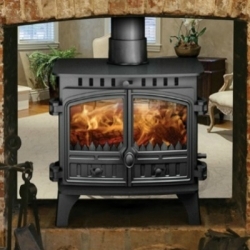 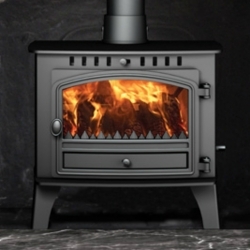 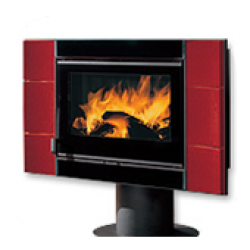 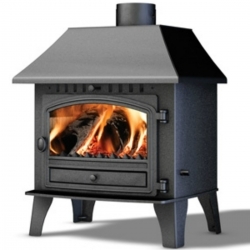 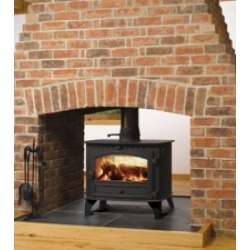 The Stockton 11 Double Sided Stove produces a powerful 11kW.